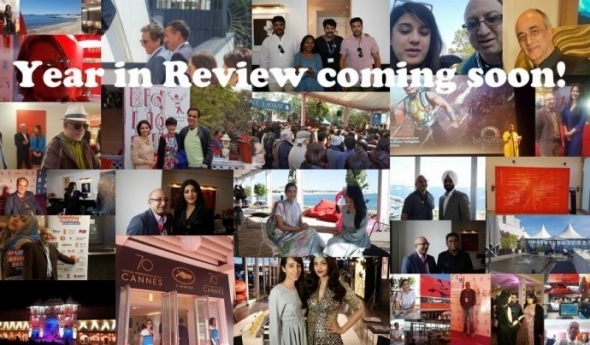 Check out all the big stories of the year and get ahead on 2018 with our reviews…coming soon! And our journos top five selections of 2017! Make a date with acv now! See you all soon, thanks!